Mahindra to launch E-Scooter in U.S.
Mahindra’s automobile division has had its hands full over the last few years, and they have expanded their portfolio significantly. Since they ventured into the two-wheeler market they have had significant success, and they have also had a positive result with there-launch of the Reva electric car. 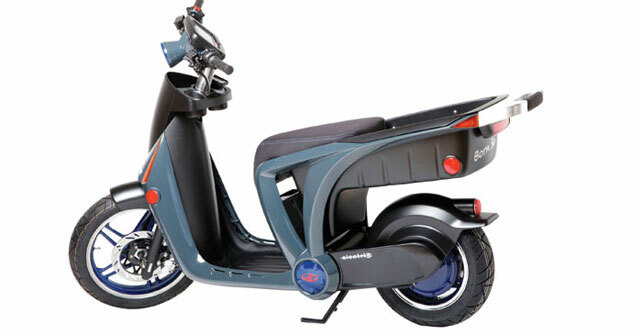 But now, Mahindra is all set to expand its EV range again, and they are about to launch an E-scooter in the American market. Rs. 1.8 lakh ($3,000) in the US market, and it will be sold directly in California, Florida, Oregon, and Virginia, and through dealers in other parts of the US.